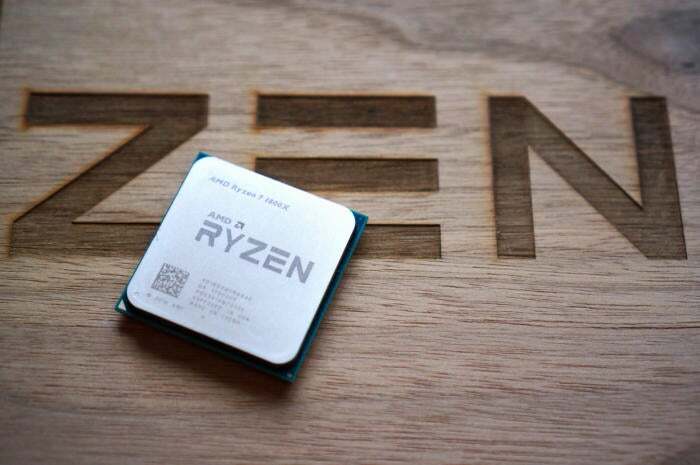 Ryzen performance is the mystery that has launched a thousand conspiracy theories, performing like a champ in productivity and content creation tasks but occasionally delivering fewer frames than you'd expect in games. AMD debunked most of those conspiracy theories in a blog post Monday night. For starters, the company said Windows 10’s scheduler isn’t guilty. Internet hardware detectives had started to focus their blame on Windows 10 scheduler, the part of the operating system that doles out work to each individual core or thread in a chip. Many believe Windows 10 scheduler is throwing out work to the wrong cores or threads, hobbling performance. 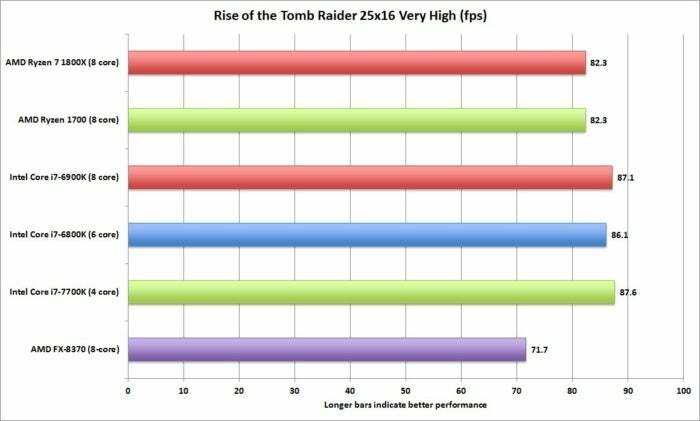 Why this matters: Ryzen’s confusing benchmarks have fueled this hot debate. In many multi-threaded tasks, it performs like a bat out of hell and easily matches Intel CPUs that cost twice as much. But when it comes to gaming at standard resolutions of 1080p or at low-quality settings, the performance can lag behind Intel’s newest 7th-gen Kaby Lake CPU, as well as its Broadwell-E chip. Our own tests have shown that at higher resolutions and and higher game settings, the average gamer is unlikely to ever see the difference. And yet the debate rages on. The Windows 10 scheduler theory thrived in part because the problem didn’t manifest itself in Windows 7. AMD shot down that notion in the same blog post. AMD’s $500 Ryzen can match Intel’s $1,100 Core i7 in Premiere Creative Cloud 2017 when rendering using the CPU. 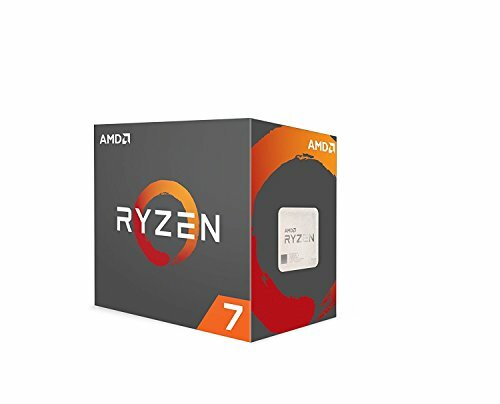 The $330 Ryzen isn’t that far behind either. Our review found confusing results with Ryzen sometimes taking a backseat to Intel’s chips where we didn’t expect it. As AMD CEO Lisa Su said in a Reddit AMA just after the chip was released, the answer may come from game optimizations. Hallock echoed Su’s statement again in Monday’s blog post. Still, one must wonder what’s going on with a chip that exceeds expectations in what you would think are heavy-duty applications, but is slightly disappointing in tasks that are typically thought to be inconsequential for a burly CPU. 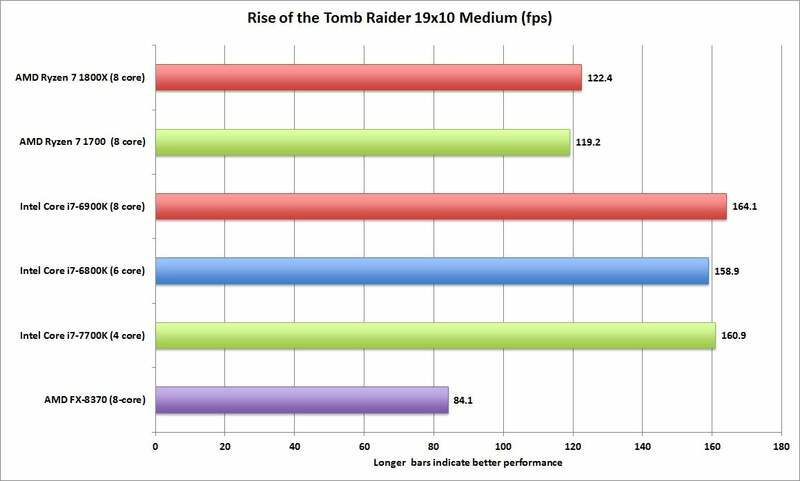 The good news for Ryzen is most gamers won’t notice it at the resolutions and settings most will play games at. Editors at PC Perspective have made some headway on proving another popular theory. The initial 8-core Ryzen is built using two 4-core components called a CCX complex. These CCX units communicate via a high-speed fabric. 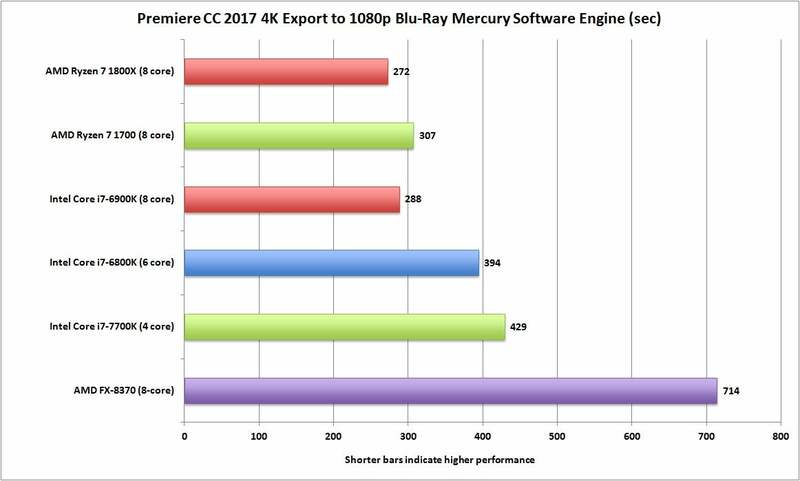 PC Perspective found that workloads or threads suffered due to higher latency when crossing the CCX complex. In multi-threaded tasks, the latency doesn’t crop up, because the workload is spread across all cores. In lighter loads, the latency may show up because the threads may cross the CCX complex more often. PCPer believes the problems can be reduced by restricting the workloads of lightly-threaded games or applications to the same CCX complex. In other words, the optimization Su and Hallock highlighted. PC Perspective’s tests also largely found that Windows 10’s scheduler was functioning properly.